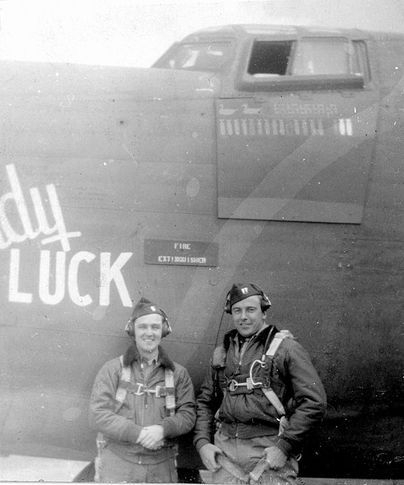 Captain Griffith (right) ready for a flight aboard Lady Luck. 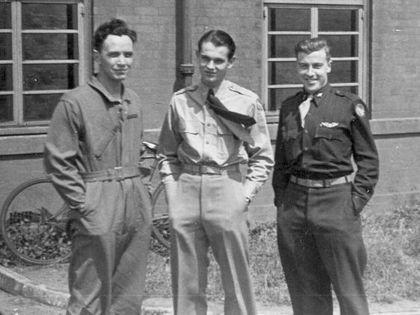 The airman on the left is Crew 36 bombardier Robert Maloney. 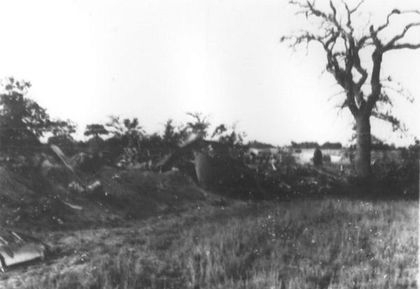 At approximately 0728, B-24H, 42-51134 of AAF Station 120 crashed near R/W 23 of AAF Station 123 preceding an operational mission which it was scheduled to deputy lead on September 1, 1944. The cause of this accident is unknown although it is believed by eye-witnesses to have been caught in the prop wash of another A/C that it was following too closely. The A/C was completely destroyed and all personnel aboard killed instantly. There was little damage to private property. Recommendation: None. A/C might have been saved had it been flying a few hundred feet higher while in close proximity of another A/C as it was. At approximately 0727 when I was at the traffic caravan at the head of runway 23. 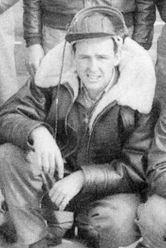 I saw the two PFF ships scheduled to lead the mission 1 September 1944, approaching the field at an altitude of approximately 300 ft. As they started the right turn to come over runway 23, the deputy lead started to overrun the leader. At this time he banked it up to an angle of 40° to 45°. Immediately thereafter he hit the lead ships prop wash which threw him over past the vertical. He then appeared to pull back on the stick causing the nose to come up, and the ship slid off on the right wing seemingly in a stall. The pilot appeared to get the ship partially under control at about 75 feet above the ground, as the wings leveled out although the nose was still pointed down. Then, as it appeared to me, the pilot pulled the stick back rapidly causing a violent secondary stall and the ship crashed, exploded and burned rapidly. 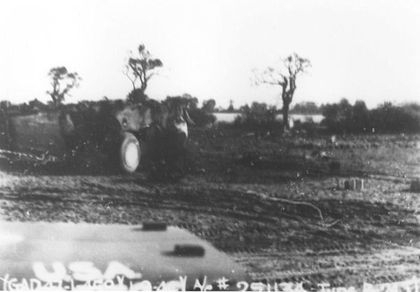 On the morning of 1 September 1944, at approximately 0727, I was standing at the caravan watching the two PFF ships making their turn to line up over runway 23. 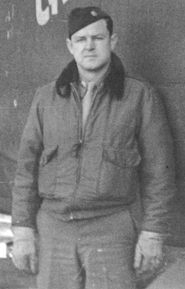 I would say the altitude of the lead ship was 250 feet, as the lead ship increased his bank near the end of the runway, Capt Griffith’s plane steepened his turn to stay on the inside of the turn of the lead ship. In doing that his right wing caught prop wash and stalled out leaving the plane in about a 50° bank to the right and dropping straight down. 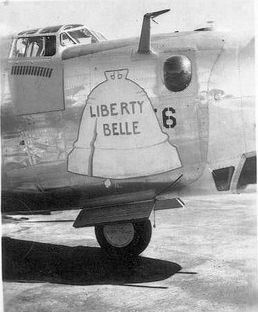 About 50 feet from the ground they succeeded in getting the wings leveled out but it looked like they pulled the plane back up into a secondary stall and it went into the ground nose first from there and caught fire immediately The bombs did not explode. The time was 0728. 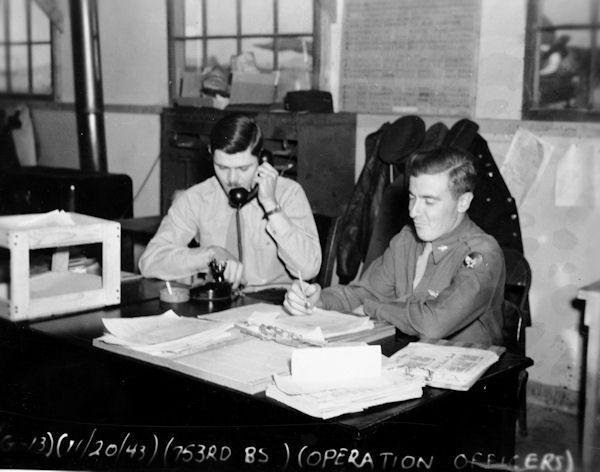 At approximately 0728 hours B-24, A/C No. 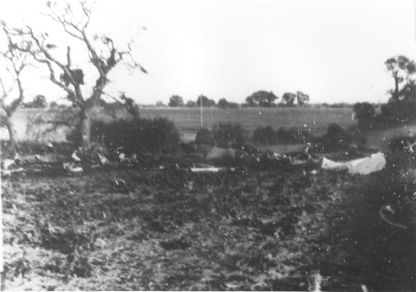 134 “O”, which had taken off from Attlebridge, crashed approximately 300 yards northeast of R/W 23. The A/C burned immediately upon contact with the ground and there were no survivors. 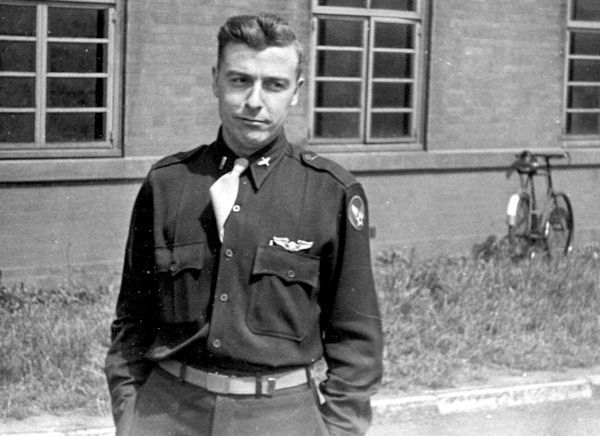 Lt. Harris of Attlebridge was pilot, Capt. 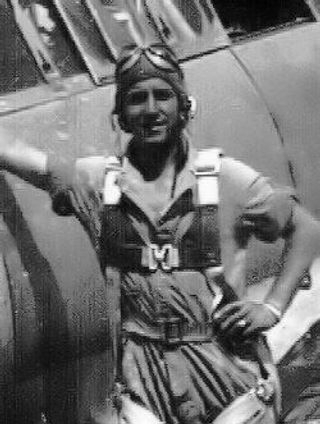 Griffith of Horsham was Command Pilot. 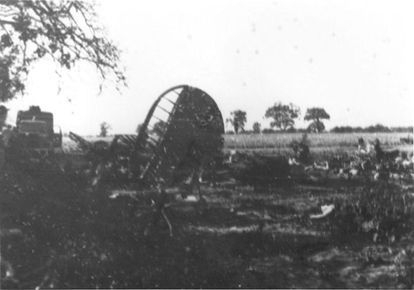 The A/C was observed making a starboard turn northeast of this field, prop wash from a preceding A/C, it is believed, nearly turned the A/C on its back. The ship seemed to recover but kept losing altitude and alternately dropping its wings until finally crashing. The bombs carried did not explode as they were clear of the debris. Weather: WSW at 12 M.P.H. – Viz. 8 miles. 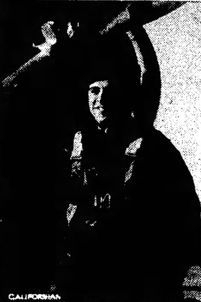 Captain L. Glenn Griffith, son of Mrs. Lucy Griffith of 806 Niles Street, has been reported killed in action on September 1 in England, according to word received today by his mother and wife, the former Miss Mildred Chesterman, who is now living with her parents, Mr. and Mrs. C. L. Chesterman, 1311 Beale Avenue. 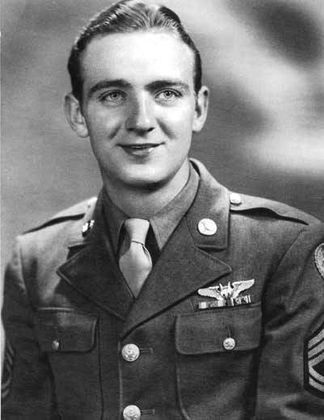 Captain Griffith left the United States for the European theater in January of this year and was operations officer and the pilot of a B-24 Liberator bomber. 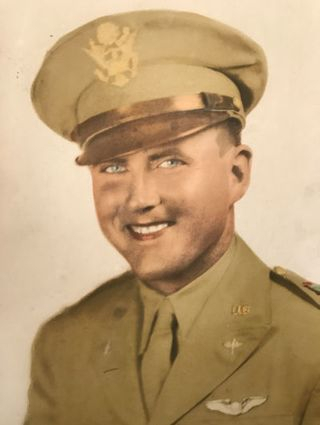 In addition to his wife and mother, the flier is survived by a 10-day old daughter and a brother, Albert Griffith, who now resides in Coalinga, Calif. Captain Griffith was educated in the Bakersfield schools. Unfortunately no photo has yet been located for this crew.